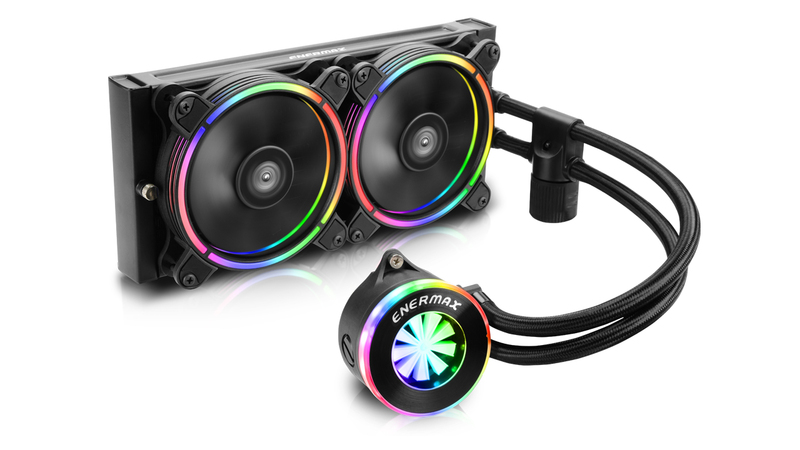 LIQFUSION is a CPU liquid cooler with individually addressable RGB LEDs. 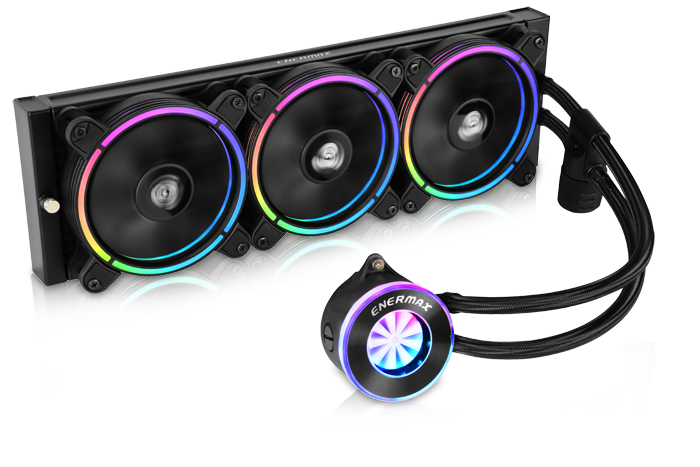 The RGB water block is equipped with a patented flow meter that allows the user to easily monitor the status of the coolant flow. Together with the T.B. 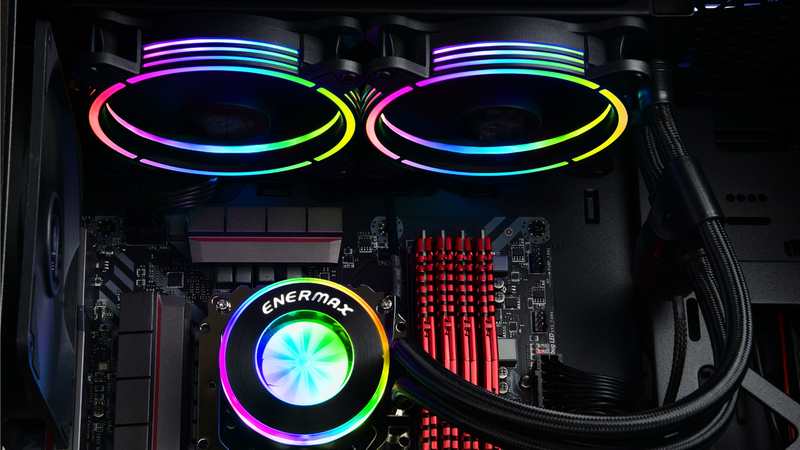 RGB™ fans with addressable LEDs, the LIQFUSION can create unique RGB lighting effects. 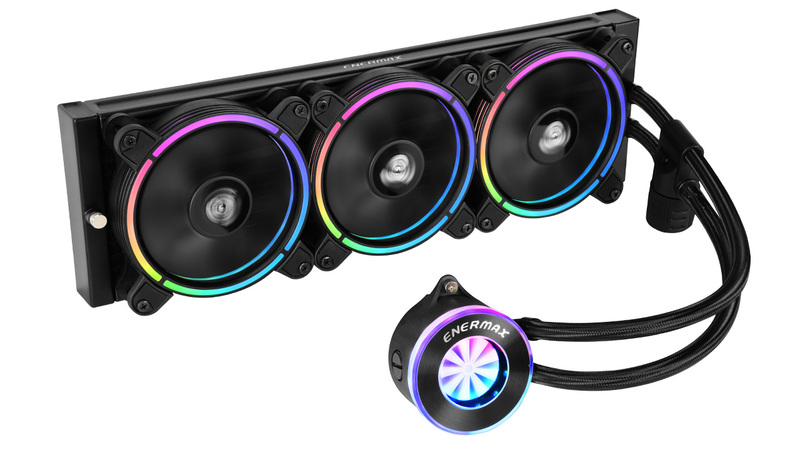 The RGB liquid cooler is compatible with addressable RGB headers from Gigabyte, MSI and Asrock motherboards. 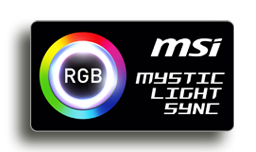 In addition, LIQFUSION has an integrated RGB control box if the RGB LEDs cannot be controlled via the motherboard. 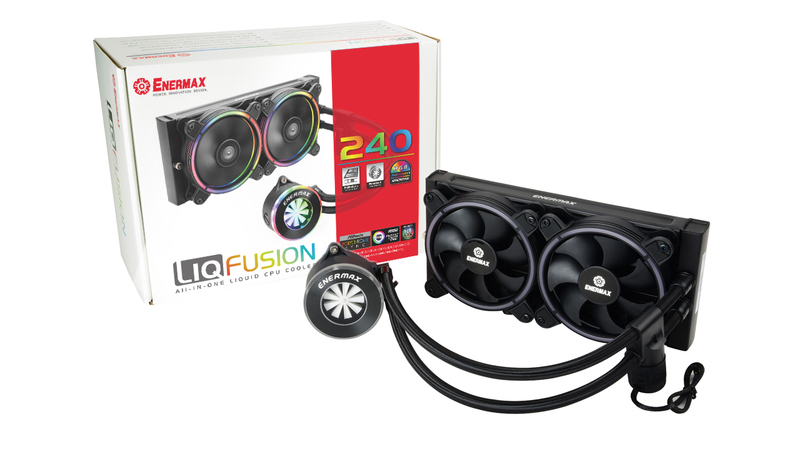 The LIQFUSION is an All-in-One CPU liquid cooler with pre-filled coolant. 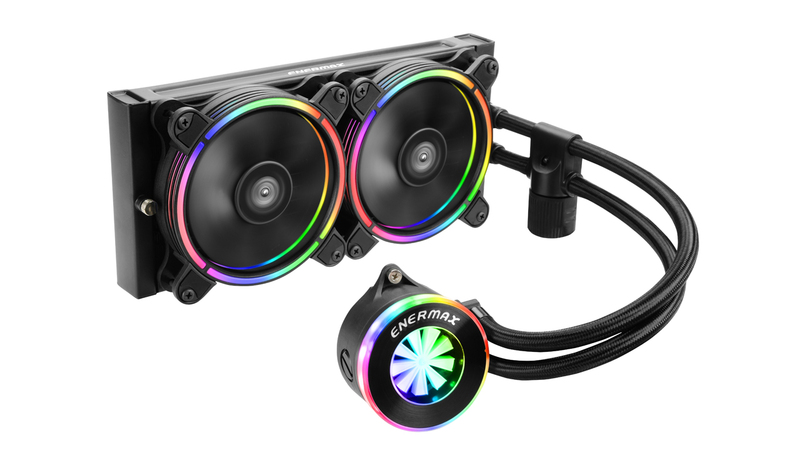 This makes a water cooler as simple as a regular air cooler. 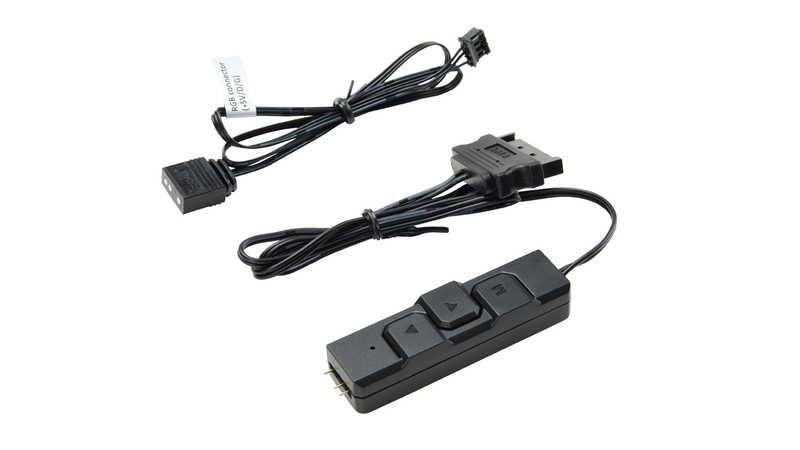 Easy installation and maintenance. 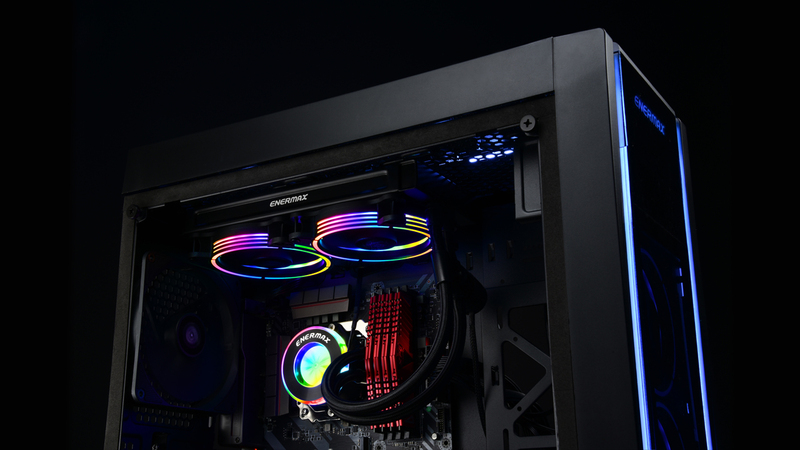 With colourful lighting and silent cooling LIQFUSION is best for case mods and gaming systems. 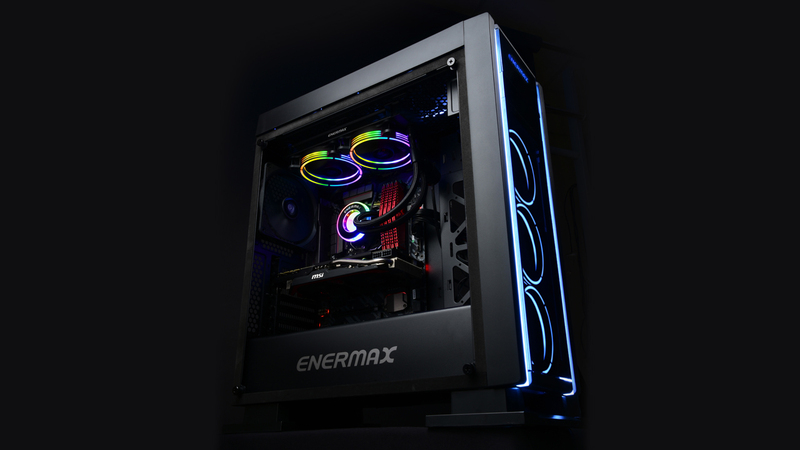 ENERMAX T.B. 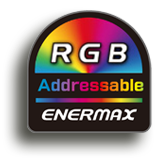 RGB™ fans support addressable RGB technology for a unique RGB lighting experience. 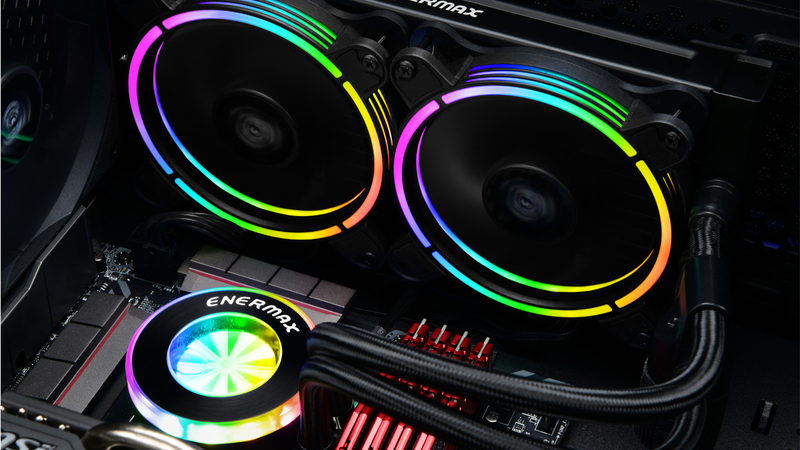 The fan blades of T.B. 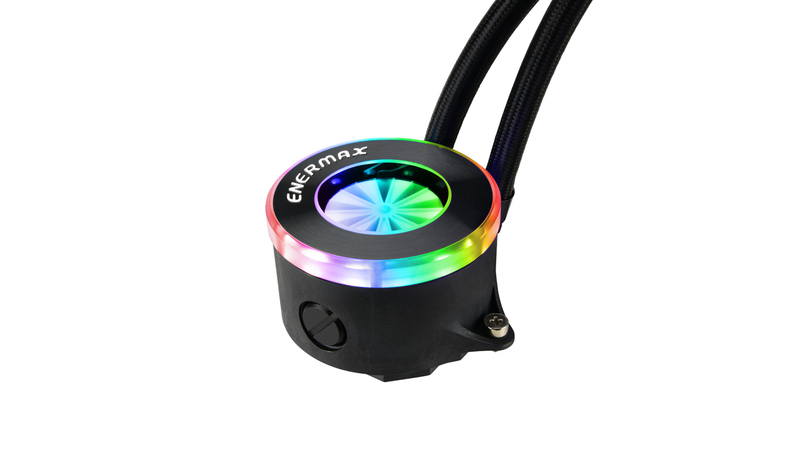 RGB™ are optimized for silent operation and the speed can be turned down to 500 RPM via PWM. T.B. 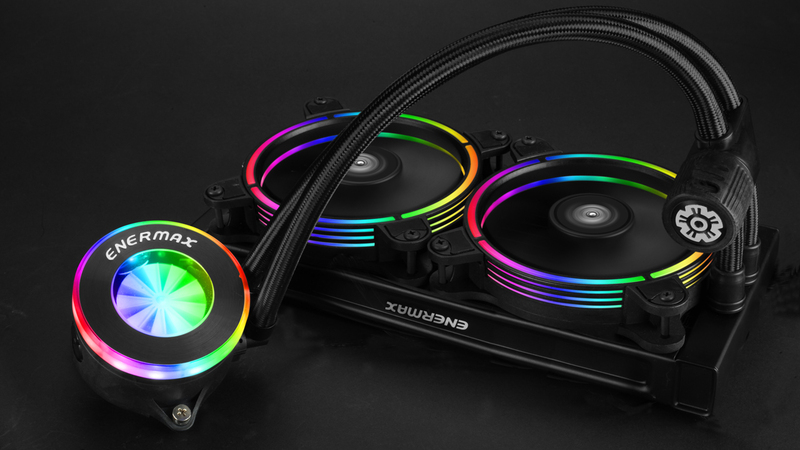 RGB™’s frame is equipped with rubber damping pads to prevent vibration transfer to the chassis. 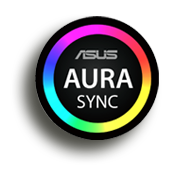 The patented Twister Bearing Technology, ensures silent operation and up to 160,000 hours MTBF. 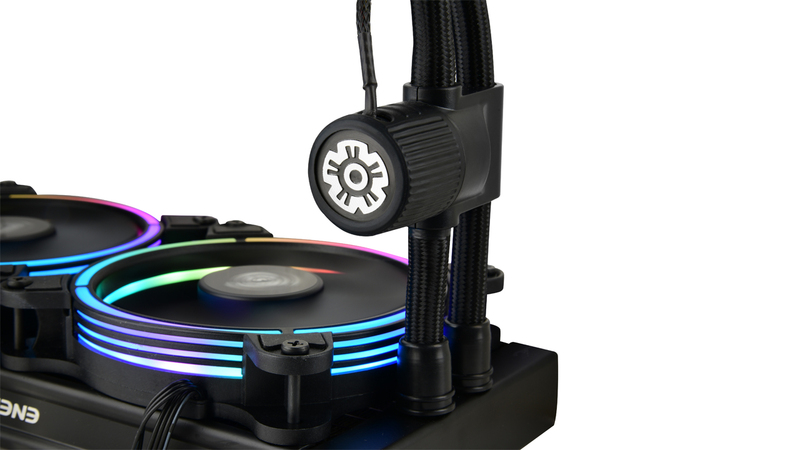 The RGB water block with addressable LED ring and patented flow indicator allows monitoring of the cooling loop and coolant level. 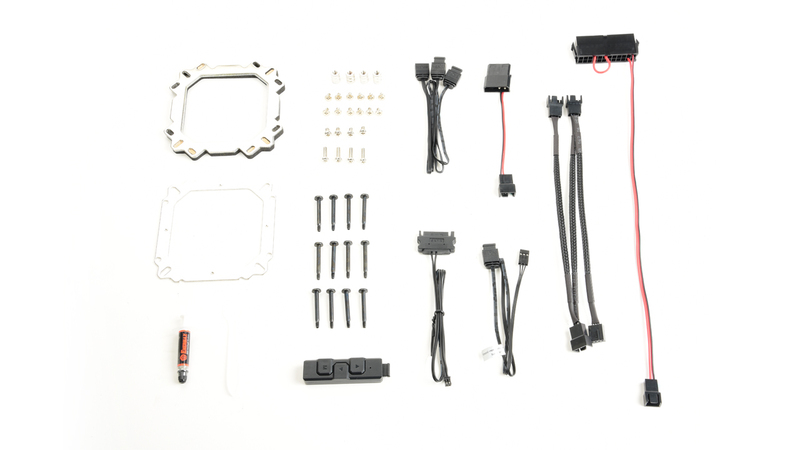 To extend the lifetime of the cooler, coolant can be refilled through an opening on the cooling block. 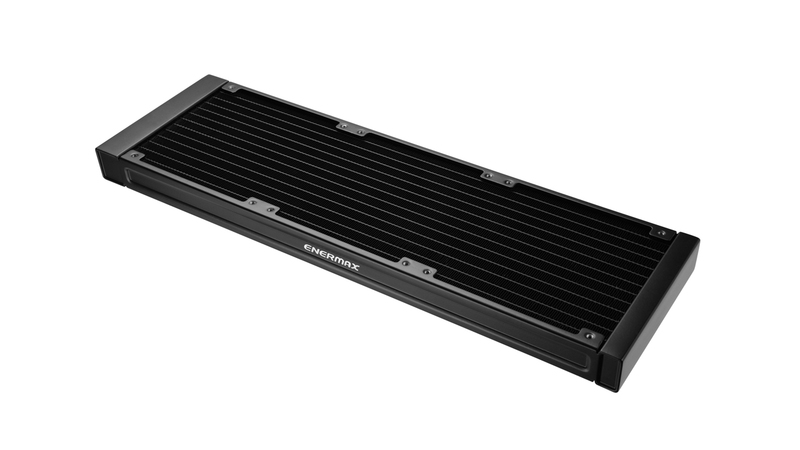 The radiator offers a large cooling surface with high heat exchange capacity thanks to the fine channels and thin aluminium fins. 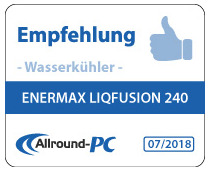 LIQFUSION is available with 240 and 360mm radiators. 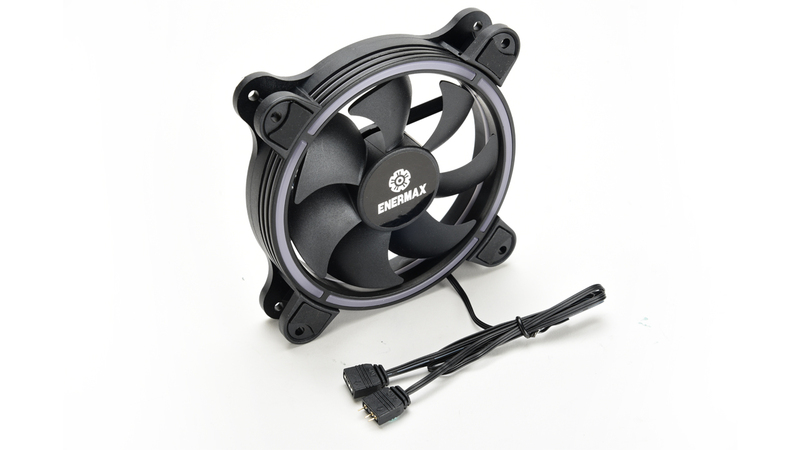 The highly efficient ceramic pump with rubber casing is attached to the tubes to ensure the most efficient vibration damping and quiet operation. 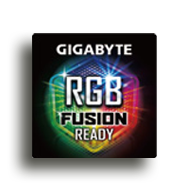 The premium weaved tubings are made of flexible and long lasting polyamide rubber with multiple layers ensuring zero permeability and long-lasting operation. 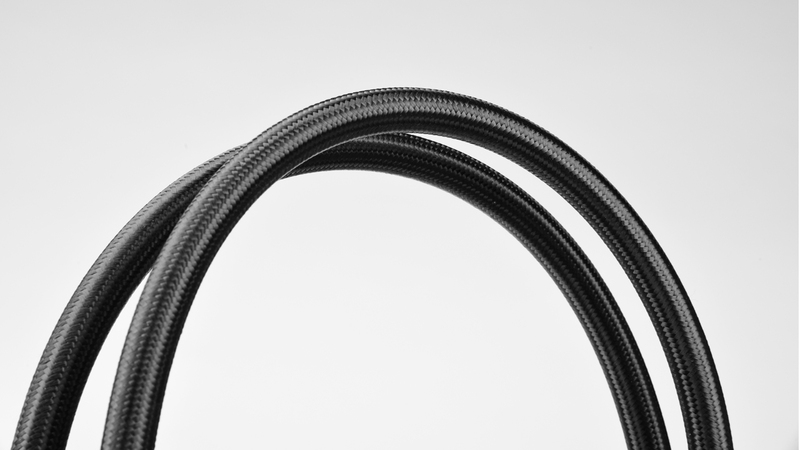 The tubes offer an easy system installation thanks to a length of 400mm. 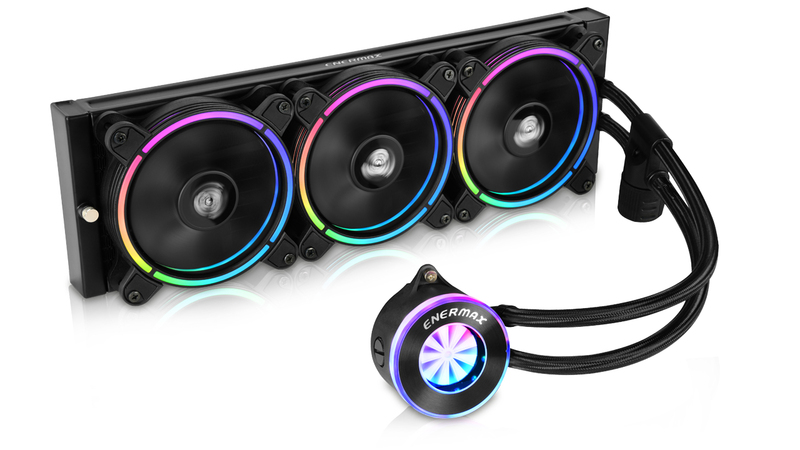 For maximum safety the connections to the fittings are sealed with extra strong glue. 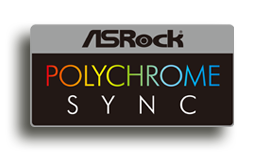 Synchronizable RGB lighting via addressable RGB headers of motherboards from Asus, Asrock, MSI and Gigabyte (with adaptor). 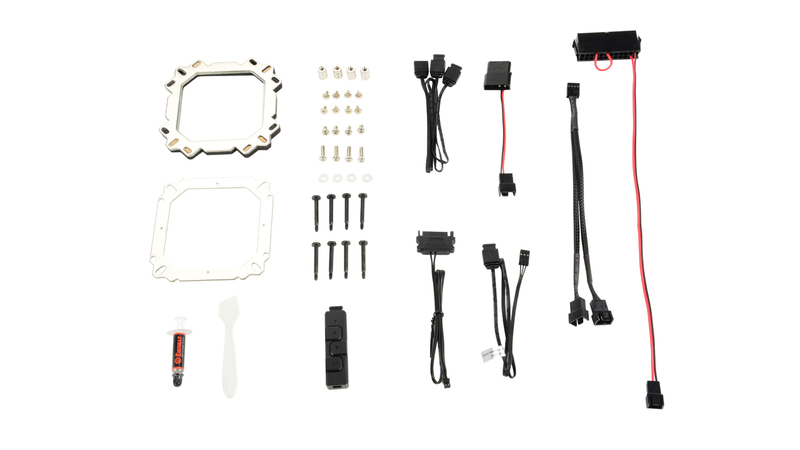 Quick & user-friendly universal mounting system supporting Intel® and AMD® sockets (excluding TR4/SP3 socket). 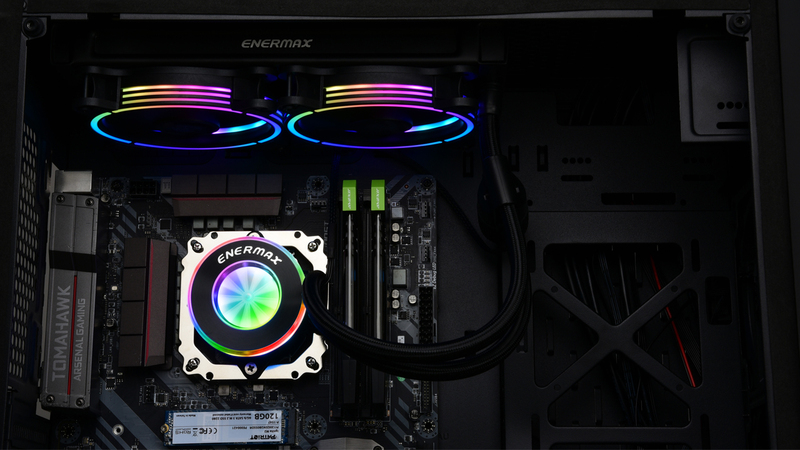 The pressure adjustment spring system and high conductive Dow-Corning® thermal grease ensures a perfect contact with the CPUs heat spreader. 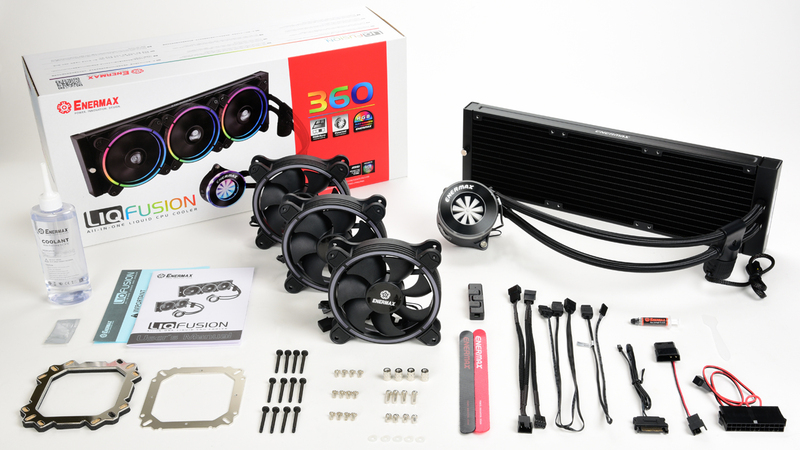 LIQFUSION is compatible with 120mm fan mountings. 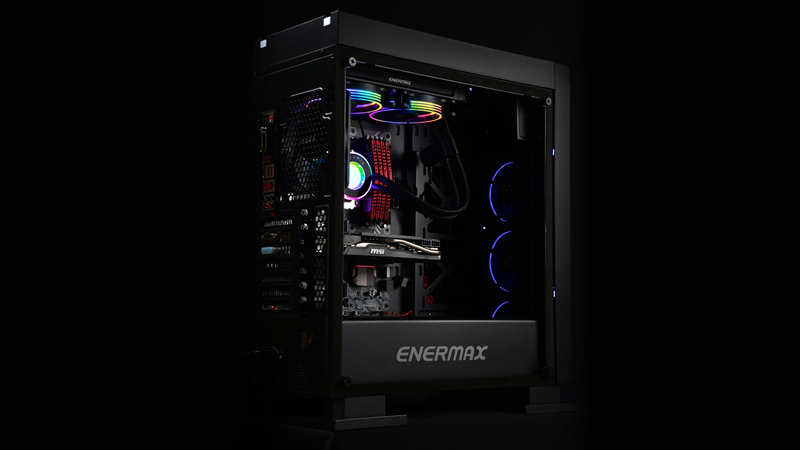 Please ensure your case offers enough space to install the radiator.